Harare — The Ministry of Housing and Social Amenities has exhausted the US$10 million it was allocated by treasury as seed money for housing development. Housing and Social Amenities Minister Giles Mutsekwa told Herald Business the funding had been committed and his ministry would go back to Treasury to ask for additional funds to finish ongoing housing projects. "Most of that money has been exhausted and we will go back to treasury to ask for more resources. 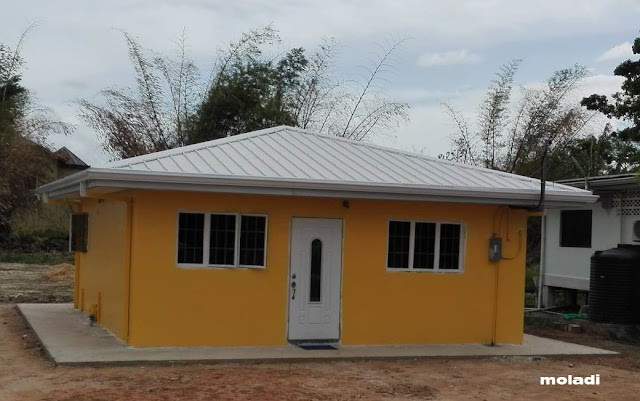 "We are aware of the critical shortage of housing in the country, that is why we asked for the seed money," he said. He expressed hope that considering the huge housing backlog his ministry would get more financial resources from Treasury to try and whittle it down. More than half a million people could be added to housing waiting lists if the Government slashes the budget for affordable housing, it was warned today. The National Housing Federation said a 40% cut to the affordable housing budget would lead to 230,000 fewer homes being built between now and 2020. It claimed this would leave an additional 570,000 people on housing waiting lists, while 283,000 jobs in the construction industry would either be axed or not created. It added that the the wider economy would also suffer, with the cuts reducing economic activity by £50 billion during the coming 10 years. The Federation, which represents English housing associations, warned the Government would also be "shutting the door" on an entire generation of families on lower incomes. 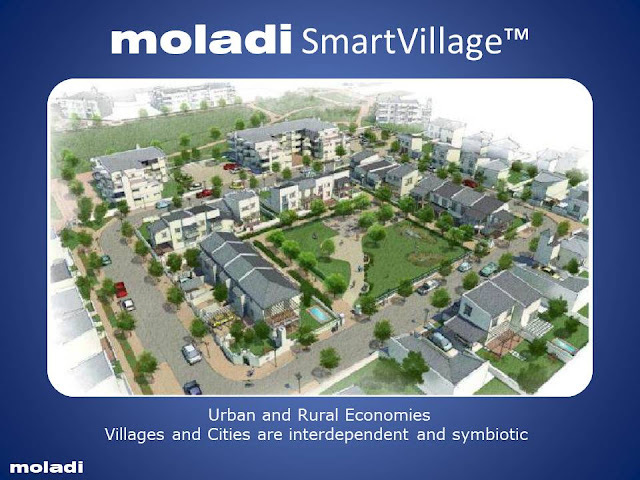 FOR developers, mortgage financial institutions, government interested in mass housing provision, the firm of Messrs Moladi Nigeria has the key to some of the challenges associated with housing construction. Tagged ‘Moladi Technology’ it is a logistics and management approach of delivering 50 to 2,500 units of housing on time, in budget without compromising quality. 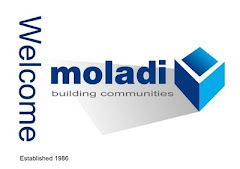 According to the Executive Director of the Company, Mr. Abraham Adewale, with Moladi Technology, developer can complete one house in a day unlike the traditional bricks or blocks which are manufactured in a small mould. 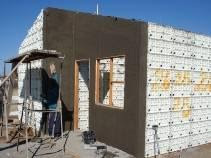 Explaining how the technology works, Adewale stated that the basic raw materials include sand and cement, which are mixed in appropriate measurement according to specifications and poured into a plastic framework designed in South Africa. National Parliament demands low-cost houses for the poor - Kampala : "Parliament demands low-cost houses for the poor - Kampala "
Legislators on the Physical Infrastructure of Parliament is pushing for the urgent construction of Low-cost houses by the government in Naguru, Nakawa and Namuwongo. More than 50 families have been pushed away from these areas to pave way for the construction of high-end apartments and business premises.Most of these families are languishing in slums where even the simplest of facilities are not available. According to the MPs, most of these families spend nights standing during rainy seasons whenever their houses flood.Mr Ibrahim Byandala, the committee chairperson said yesterday that the government should buy land in the outskirts of Kampala where land is relatively cheap and build low-cost houses for people being evicted. Huge demand for low-cost housing in Bahrain: "Huge demand for low-cost housing in Bahrain"
Whilst most sectors in the Bahrain real estate market continue to suffer from a supply-demand imbalance, there is considerable pent up demand for affordable housing, according to the latest property report from Cluttons Middle East. The latest figures from the General Organisation for Social Insurance (Gosi), which record the level of salaries receivable by insured workers show that 90 per cent of non- Bahrainis and 60 per cent of Bahrainis earn under BD400 ($1,061) per month. This constitutes 86 per cent of the total insured workforce. With average mortgage rates at around 9.5 per cent and loan to value ratios of 80 per cent, this demographic implies a large demand for low-cost housing units. 'Traditionally developers in Bahrain have focused on the mid to high income buyer demographic targeting the wider GCC market, particularly purchasers from Saudi Arabia,' the report said.